Self-driving or say autonomous cars are the future of the car industry. Though Tesla has taken the initial step towards electric car but all the tech companies has joined hands for proving electric and self-driving autonomous car. 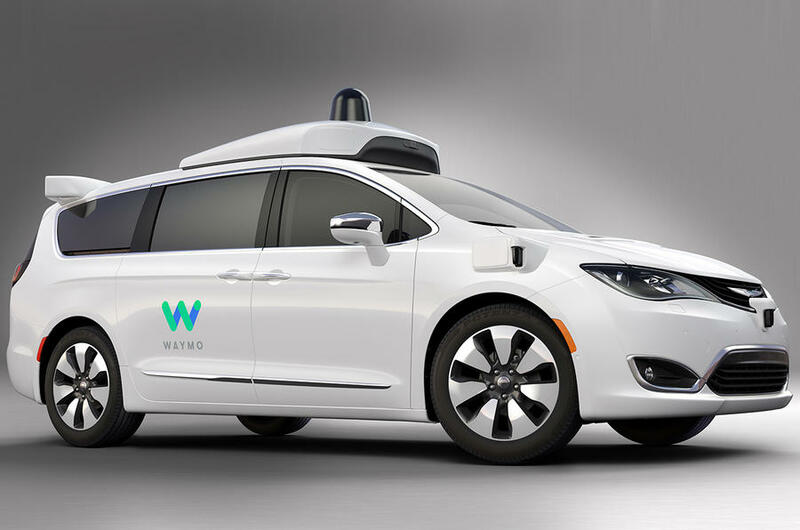 Google, today has unveiled its latest self-driving system in Fiat’s Chrysler Pacifica minivan during a preview, saying the technology is more reliable and affordable. Google is currently partnering with Fiat Chrysler Automobiles and has a pending deal with Honda Motor Co., with the deal, the company is going to set the self-driving technology on to the real cars. Waymo’s latest set of self-driving hardware and software incorporated a new array of sensors, including an enhanced vision system, improved radar and laser-based lidar, all developed and built in-house. Waymo had reduced the cost of a single lidar unit by 90 percent, to about $7,500. Among major outside suppliers of this technology, Velodyne Lidar Inc and Quanergy Systems Inc both have said they are developing smaller solid-state lidar units that eventually would cost $200 or less. ALSO READ: You Could Buy Your Next Car From Amazon! Google Waymo has got existing fleet of self-driving cars, some like specially equipped Lexus RX450s and Google’s own ‘Firefly’ prototype car. These cars have accumulated newly 2.5million miles in less than eight years, which can be easily compared to the city cars. Krafcik also said that the Fiat Chrysler si going to tested somewhere around this month on the public roads of California and Arizona, the dates of when the system will ready for production vehicles is still unclear. Stay tuned!